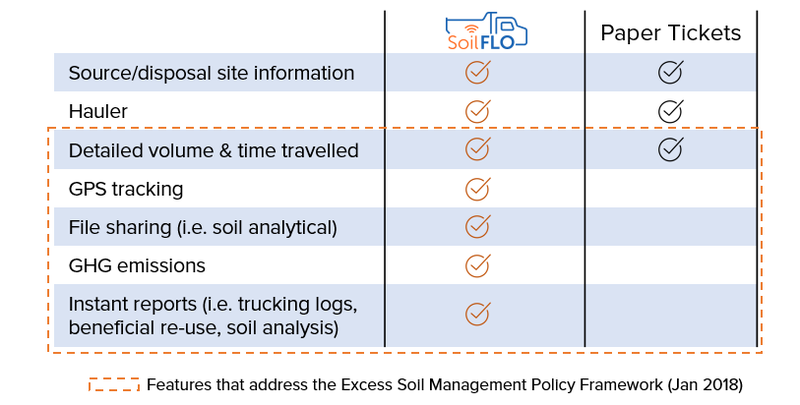 SoilFLO is an automated, comprehensive solution to manage all aspects of excess soil movement, disposal, record keeping and compliance. 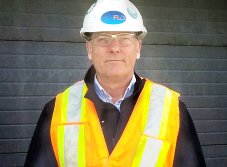 The process includes a patented, high volume mixing unit that facilitates the addition of a powdered formulation of absorptive materials to meet environmental solids criteria and stabilize metals and hydrocarbons. 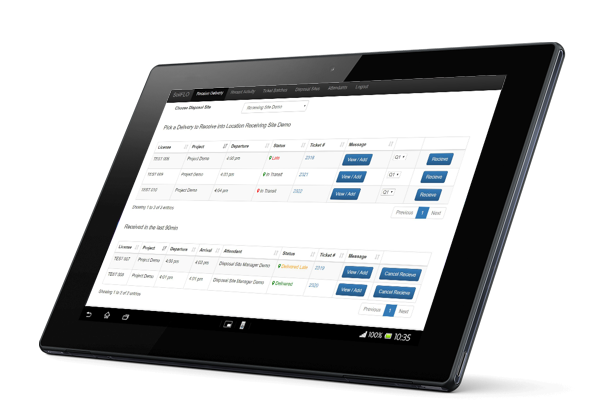 The process can be applied as a mobile waste processing unit or in-situ for high volume continuous batch waste streams. 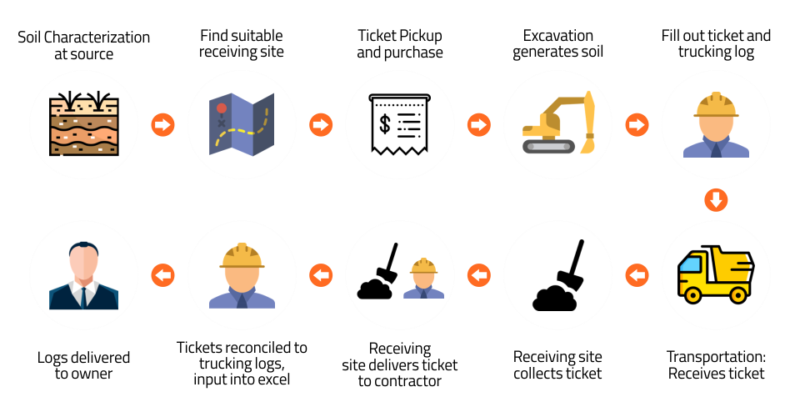 SoilFLO provides users with access to real-time reporting, GPS tracking of the waste source and destination, tracking of the hauler and time travelled, and the ELIMINATION of paper tickets. 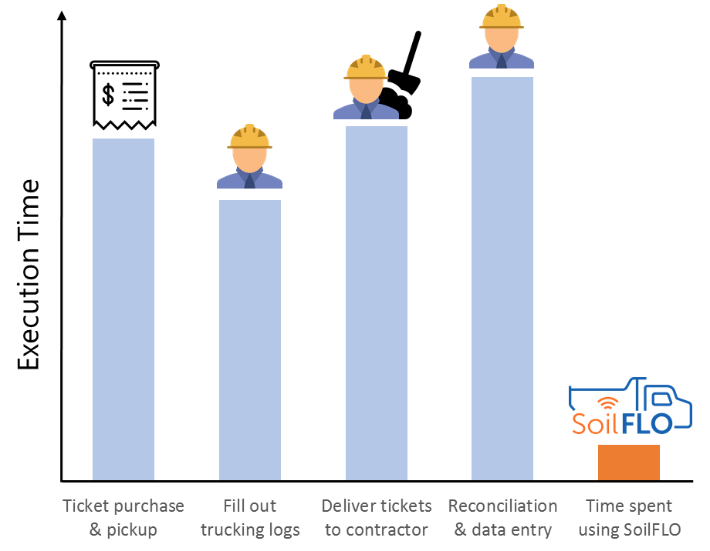 By Utilizing SoilFLO, the modern-day Dump Site is able to drastically reduce time and costs related to truckload accounting and ticket reconciliation, while increasing productivity and adherence to MOE guidelines.